I’m trying to ignore the fact that I have to actually dress properly and go to work tomorrow and also the fact that I am still a little the worse for wear after an over-indulgent New Year’s Eve at 5.30pm and looking back over 2014 (again) seems like as good a way to do that as any! As with last year, I’m sort of a day late and I’m declaring a clean state on the books I read last year but didn’t get round to reviewing. If you’re really curious about my annual ramblings, 2012 and 2011’s offerings are here and here. You’re welcome. Number of re-reads: 0 officially, although I have read most of 1! I recently posted my top ten books of 2014. If I had to pick one of them as my absolute favourite, it would be Wake by Anna Hope (which I reviewed here). 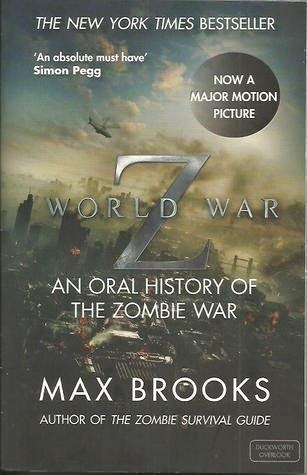 World War Z by Max Brooks. I read it as part of RIP IX but I just didn’t get on with it at all. Although I am in awe of the level of detail, I found the journalistic tone and sheer volume of different perspectives kept me from really connecting with it and I found it quite…well, dull, if I’m being honest. There were some good moments but all told I wasn’t a fan and I’d expected to love it. It’s sort a tie between Code Name Verity by Elizabeth Wein and Murder on the Orient Express by Agatha Christie. Both had great moments that I was lucky enough not to know about before going into them. They were both really great books that didn’t quite make the top ten cut but were close. 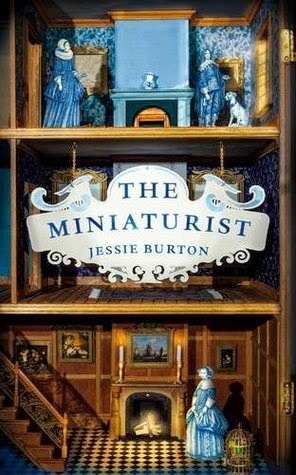 I don’t know if this counts but this year, after much nagging encouragement from me, Hanna finally read (and thankfully also liked!) The Song of Achilles by Madeline Miller. I’ve also banged on about The Humans by Matt Haig but nobody’s read that yet. Fortunately, I’m a patient book pusher! The Throne of Glass series by Sarah J. Maas. One of the best fantasy series I’ve started in a long time. Given that I started it, read the sequel and the latest instalment all in this year, I’m just going with that as my whole answer. I don’t think I’ve actually wrapped up a series this year…whoops? Sarah J. Maas, I think. See above. A tie between The Haunting of Hill House by Shirley Jackson and NOS4R2 by Joe Hill. Genuinely enjoying horror is a relatively recent phenomenon for me so I still kind of see it as “out of my comfort zone”. Cruel Summer by James Dawson. I loved this book – it was a complete throwback to the Point Horror books I read as a teenager but it was sharp and witty and managed to surprise me so it was everything that made Point Horror great and then some. The kind of book you should read in one sitting. None. I’ve embarked on my first re-read in years so that I can make my way to the end of the Wheel of Time series but generally speaking, I never re-read. In a good way, Celaena Sardothien from the Throne of Glass series. In a bad way, Charles Manx from NOS4R2. I’m not sure it’s quite life-changing but Running Like A Girl by Alexandra Heminsley had the most real life impact. Murder on the Orient Express by Agatha Christie. I came across a complete spoiler for this book a few weeks after I’d finished it so I’m lucky that I managed to read it before then. Even without that, I can’t believe I’ve never read this classic Christie before this year. Code Name Verity by Elizabeth Wein. Many tears were shed. I don’t want to spoil anything so I’ll just say the relationships in the Throne of Glass series by Sarah J. Maas. 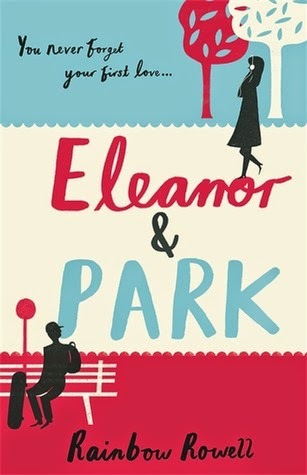 Oh, also Eleanor and Park from Eleanor and Park by Rainbow Rowell. All of the friendships in The Guernsey Literary and Potato Peel Pie Society by Mary Ann Shaffer. They warmed and broke my heart. Another tie. I really must learn to choose between things. This has actually made me realise how shockingly few books I’ve actually read by authors I’ve read previously! My favourites were Eleanor and Park by Rainbow Rowell and Villette by Charlotte Bronte. I don’t think any this year. I’ve read books because of recommendations but they were generally ones that I think I would have read anyway. Meh. Nothing springs to mind for this, either! I read one 2014 debut this year – Wake by Anna Hope. So that. Here’s where we start to get repetitive! 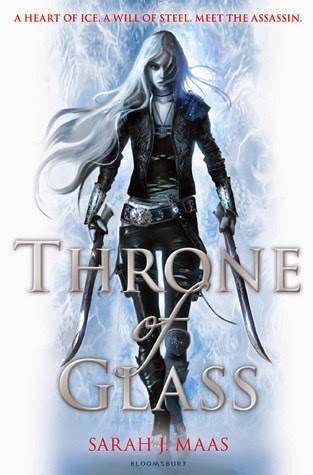 The Throne of Glass series by Sarah J. Maas. I don’t think this series would have been half as good if it wasn’t for the fabulous worldbuilding. The Stepsister Scheme by Jim C. Hines. Hanna bought it for my birthday a couple of years ago and I finally got round to reading it this year. It was so much fun! Snow White, Cinderella and Sleeping Beauty band together to save Cinderella’s Prince Charming. The characters were amazing versions of the Grimm fairytale characters and it was packed full of magical creatures and adventure and I loved it. Oh, loads. I’m a big book crier. For me, The Lost World by Sir Arthur Conan Doyle – Conan Doyle is obviously best known for Sherlock Holmes but I really enjoyed this vintage adventure story and am so glad I wandered off the Conan Doyle beaten track. Gosh, how dramatic! I was very moved by Code Name Verity by Elizabeth Wein, Tess of the D’Urbevilles by Thomas Hardy crushed my soul for a very different reason – sheer awfulness. It took me months to battle through and the ending is stupid. Finishing it nearly killed me. Now who’s being dramatic? 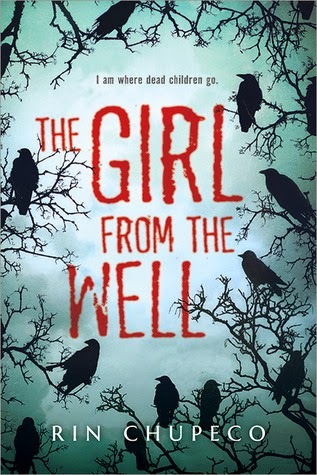 Probably The Girl from the Well by Rin Chupeco. It was a take on Japanese mythology that was completely new to me and I really found the change in culture refreshing. I want more of that in 2015. A few, actually, looking back. I bear each and every single one of these much animosity: One Hundred Years of Solitude by Gabriel Garcia Marquez (bloody ridiculous and full of characters that all have the same name and nonsense); Tess of the D’Urbevilles by Thomas Hardy (I do not want to read about swede or about women that are their own worst enemies); The Pickwick Papers by Charles Dickens (I have never been so irritated by a book’s complete lack of direction and plot or by something so mind-numbingly pointless and tedious). Blimey, what a sour note to end on! So that was my 2014! I hope you all had a tremendous years and are having a healthier start to 2015 than I am! 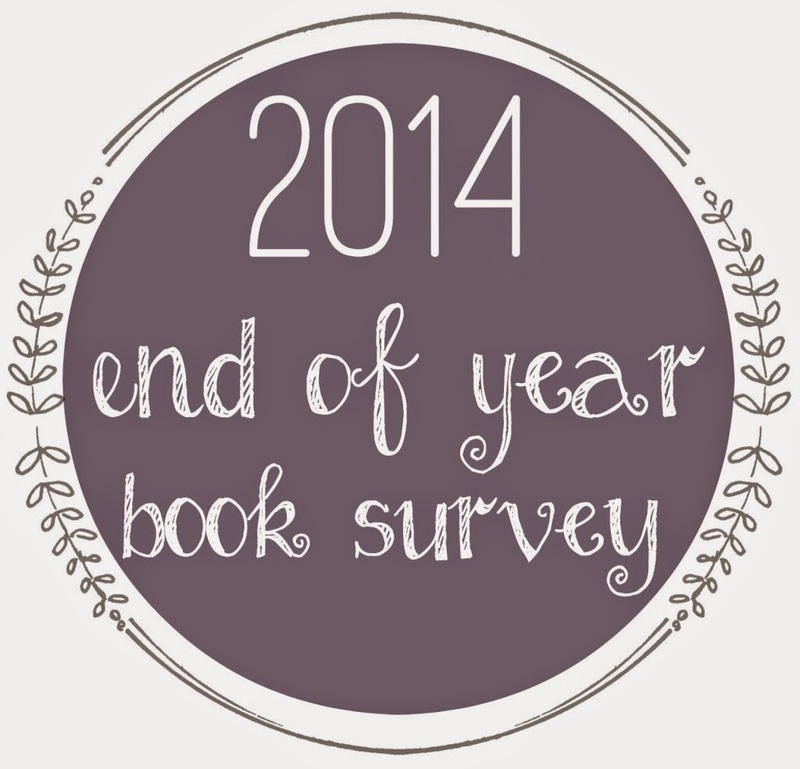 Which bookish gems did you come across in 2014 that I should be digging out in 2015?